hi bill..why you are angry? i just give to you the pics in better quality,i don't understand why this disturb you. if you can't find better ones why i can't post the best pics? you don't like got the best pics? Simon, this pic is great. I don't think I have ever seen it before. Thank you! ha ha guy,i think no,i have to check my collection,you take the pic from e-bay,right? Always soooooooooooo beautiful, Mr.Downing !!!!!!!!!!! Thanks, simon !!! Hey, thanks for the link, Simon. Forgot to mention that one. Just downloaded the Youtube vid. THAT I appreciate! Gracias. priest are metal !!!!!!!!!!!!!!!!!!!!!!!!!!! 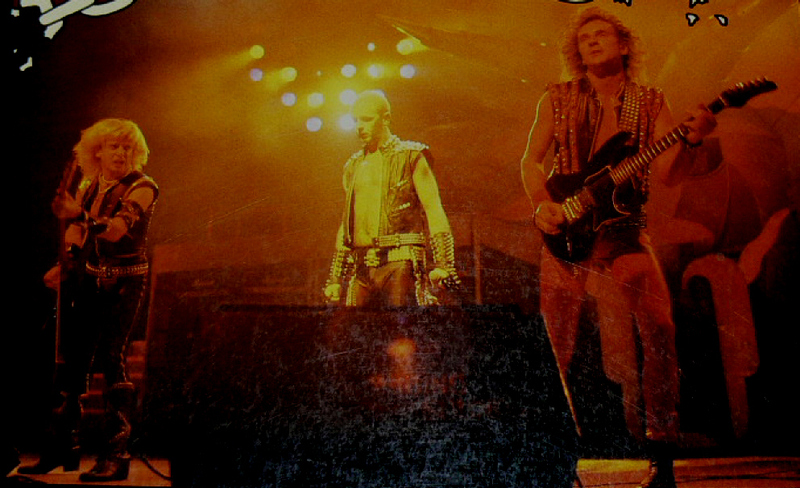 are the metal gods !!!!!!!!!!!!!!!!!! they were the first ones to say they were metal !!!!!!!!!!!!!!!!!!!!!! and in those awards ceremonys many times bands who aren't metal wins metal awards that was so unfair !!!!!!!!!!!!!!!!!! finaly priest got justice !!!!!!!!!!!!!!!!!!!!!!!!!!!!!!!!!!!!!!!!!!!!!!!! 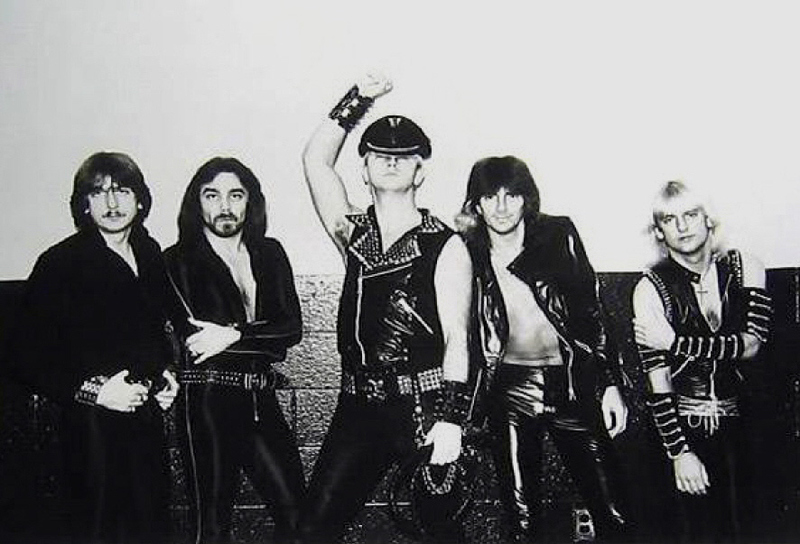 congrats to judas priest !!!!!!!!!!!!!!!!!!!!!!!!!!!!!!!!!!!!! here you got the link for the video lokks scott so cute dancing so happy and rob beign the perfect gentlmen like always !!!!!!!!!!!!!!!!!! I still have mixed feelings. Very glad they won. WAAAAAY overdue. Sad at the lackluster applause and, especially, at the goofy music they played when they took the prize only not to appear on the broadcast. Glad they won but still hate the Grammys I guess is the final decision! LOL!!! Bunch of goofballs. Thanks Simon ! Muchas gracias !! Ti ringrazio !! I wish you all the best in the coming year !!! Ciao.